A dog or cat can suffer from skin irritation or other dermatology problems. Knowing the signs of a skin allergy is important so you can get your pet to our Council Bluffs and Glenwood veterinarian at Animal Clinic in Council Bluffs, IA in a timely manner. Here are some signs you may notice if your dog or cat has a skin allergy. Atopic dermatitis causes a variety of symptoms in dogs and cats who suffer from this condition. Sneezing, hot spots, red bumps on the skin, and excessive licking and/or scratching are all signs that this inflammatory chronic skin condition is present. Atopic dermatitis is often the result of a skin allergy. 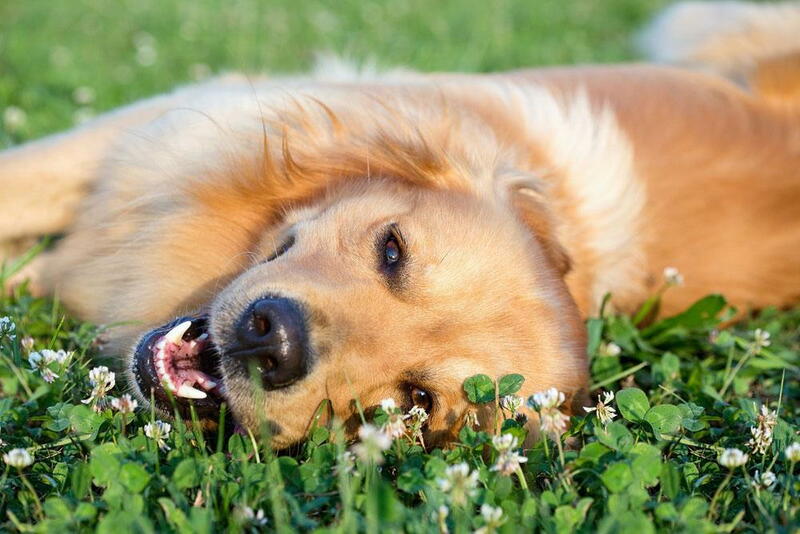 Hair loss usually follows when a pet scratches or bites at their fur to relieve themselves of excessive itchiness or irritation. This is usually noticed around the tail, on the backs of the legs, or on the stomach as these are all areas that are within reach of a pet's mouth. Skin rashes are the result of inflamed skin. A rash may show up on a pet's skin if they suffer from a parasite problem, if they have an allergic reaction to medication or food, or if they have a nervous condition. Rashes usually require intervention from a practitioner with dermatology experience to handle the problem without harming the pet in the process. If a pet suffers from an allergic reaction from an external source, skin irritation or a rash may occur. In addition look out for a pet with watering eyes, loss of hair, scratching or licking of the skin, and stress or anxiety. Animal Clinic Of Council Bluffs is ready to help you determine the cause of your pets' skin irritation or rash. Call our Council Bluffs and Glenwood facilities at (712) 323-0598 for Council Bluffs or (712) 527-9454 for Glenwood to make a dermatology appointment for your dog or cat today.